Janet Ahlberg passed away in 1994 because of cancer. Allan has worked with his wife for more than 20 years. 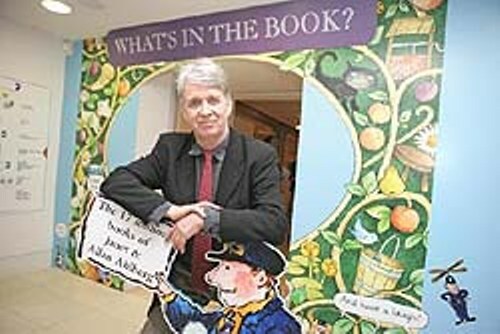 Janet illustrated the books of Allan, while he was the author of the book. However, Allan also worked with other illustrators. 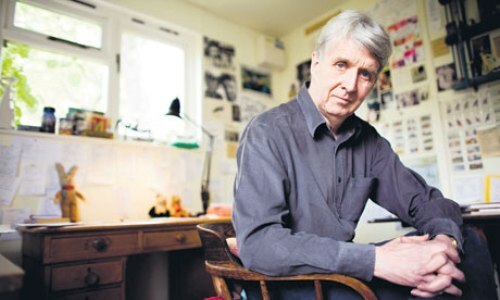 Allan was born on 5 June 1938 in Croydon. He was raised in Oldbury in the Black Country since he was adopted. He was born as an illegitimate child. He always described his environment as very poor working class family. If you check out his works in the Peepo! 1981, he always referred himself as the baby. He was raised with little conversation and no books. Janet and Allan met when both attended a teacher training course at Sunderland Technical College. In 1969, both finally married. You can find the collaboration of Allan and Janet on The Vanishment of Thomas Tull, The Old Joke Book, and Burglar Bill. Get facts about Alice Sebold here. The Jolly Postman is considered as the most successful book of the Ahlberg. It was published in 1986 by Heinemann. 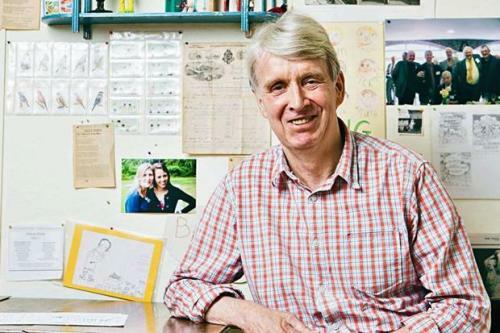 Based on his interview with the Guardian, he stated that the Jolly Postman was sold in more than 6 million copies. The publisher had to spend five years to create the Jolly Postman. There is no need to wonder that this book earned a lot of awards such as the Kurt Maschler Award. The sequels of The Jolly Postman were created in 1991 and 1995. The titles are The Jolly Christmas Postman and The Jolly Pocket Postman. After the death of his wife, Janet, Allan married Vanessa Clarke of Walker Books. She is his editor. Find out another writer in Alice Walker facts. 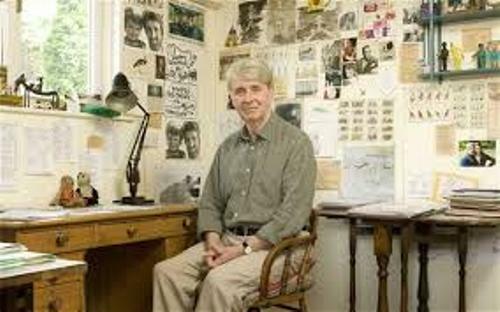 During his career as a children author, he has made 140 published books. His daughter Jessica also illustrates his books. 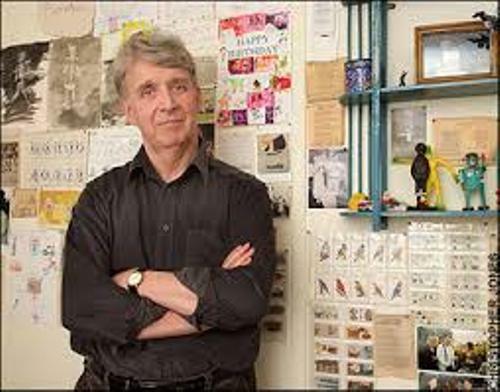 Are you fascinated with facts about Allan Ahlberg?